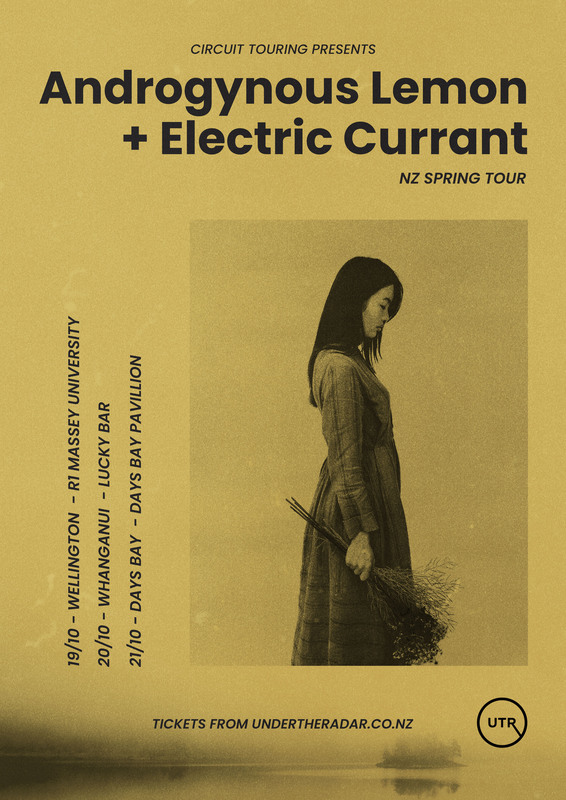 Circuit Touring presents the Androgynous Lemon & Electric Currant NZ Spring Tour 2018. 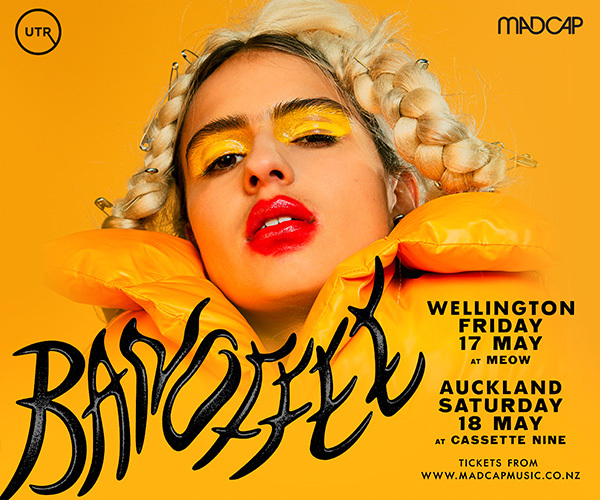 It’s spring time, and newly-harvested Wellington bands Androgynous Lemon and Electric Currant are out to play for a twin-packed debut tour over Labour Day Weekend through Wellington, Whanganui and Days Bay. Electric Currant synthesizes indie pop and progressive electronica music until it’s unpredictable. 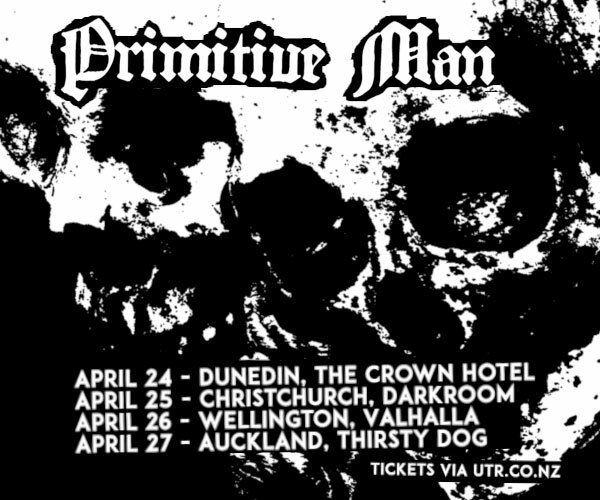 Deriving from different musical backgrounds, three vocalists and a multi-instrumentalist formed the Wellington-based band in 2018 after meeting at contemporary music school. Subsequent obsessions with Lykke Li, The Japanese House and Portishead pushed the group towards finding their collective style with a bold and minimalistic approach to songwriting. Fully-charged and on the brink of their single release “Rust”, Electric Currant circuits moody melodies, glimmering with warm vocal harmonies and unique studio production. Wellington funk synth-rockers Androgynous Lemon sound like the smell of citrus and have an appeal which tastes like no other. The four-piece band brings forward a refreshing setlist before summer hits, juicing from the fruits of feel-good R&B/soul, synth and elevator jazz - The Internet, Ravyn Lenae, and Homeshake come to mind. They aren’t particular, and they certainly don’t play by the rules, but you can count on them to put on an unmistakable groove.